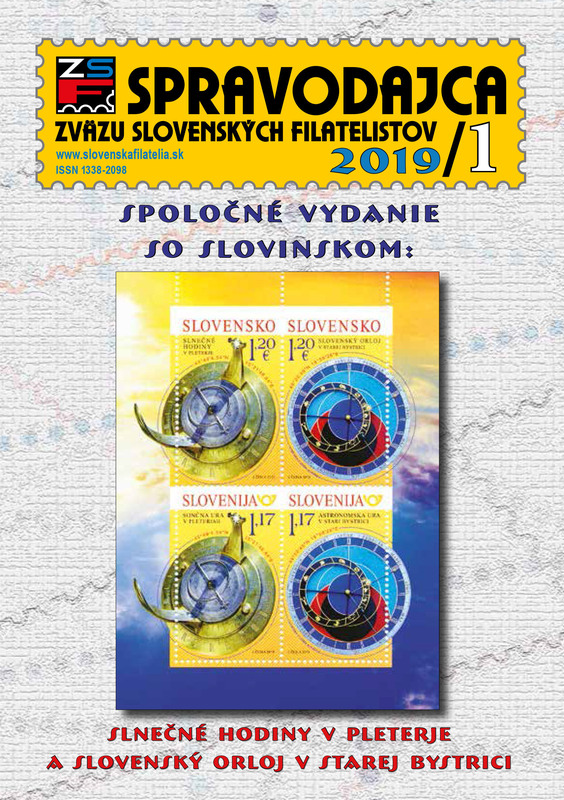 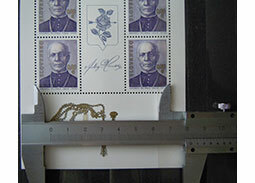 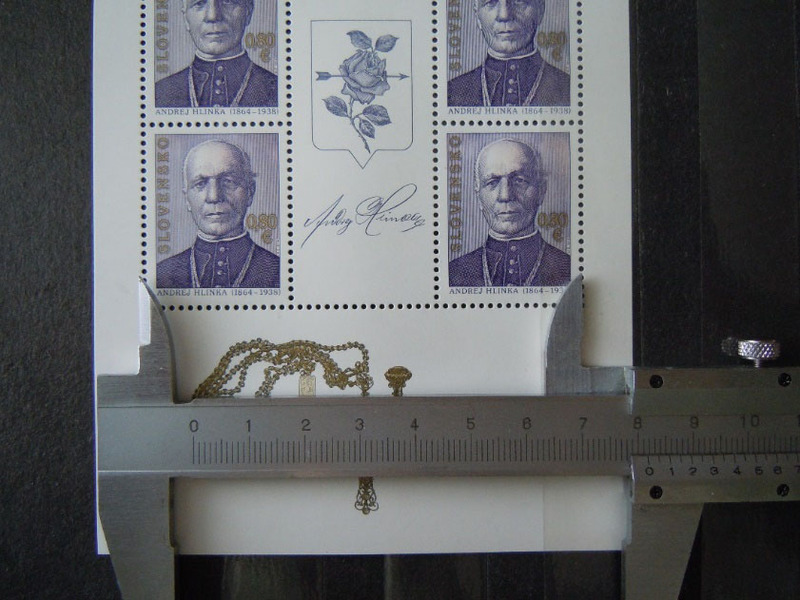 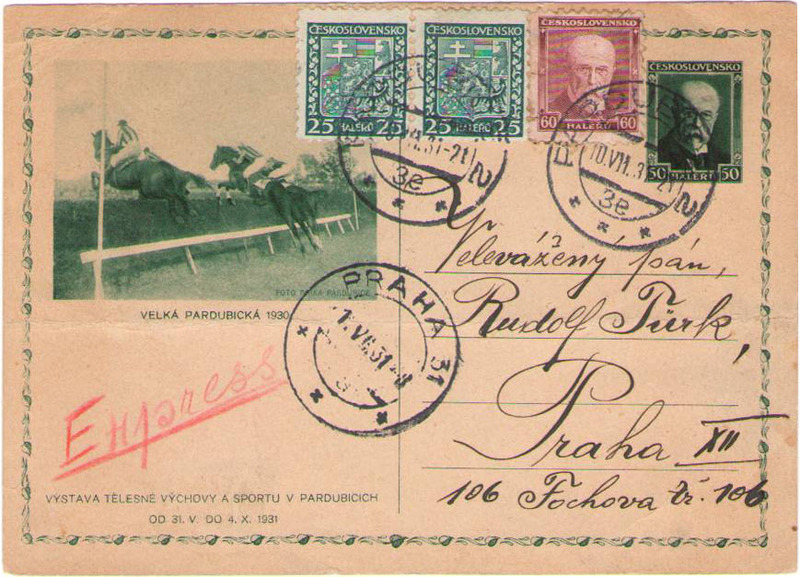 Reflection on the methods of measuring Slovak postage stamps perforation and the results that brought in a more accurate measurement by a professional sliding scale. 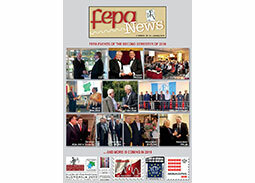 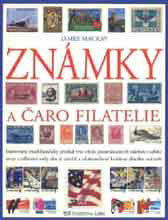 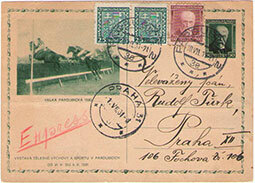 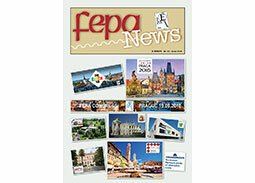 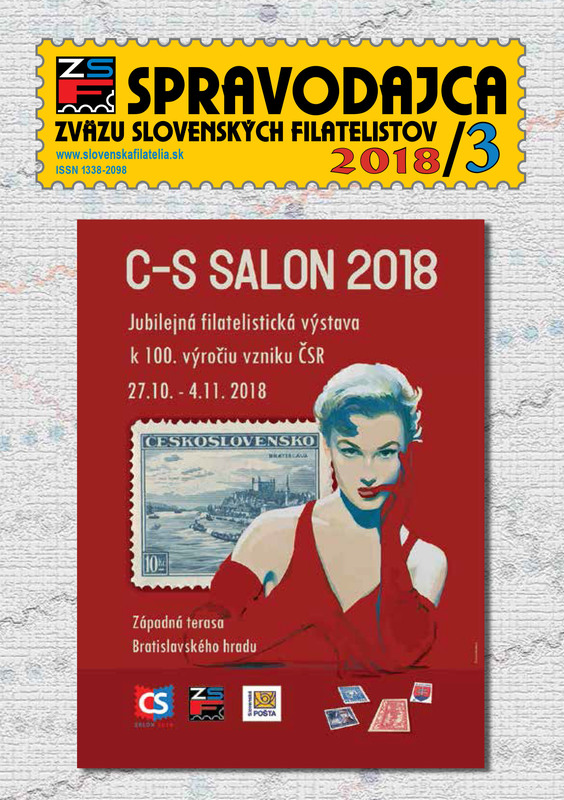 New issue of the newsletter of the Czech Association for the Olympic and Sports Philately OLYMPSPORT. 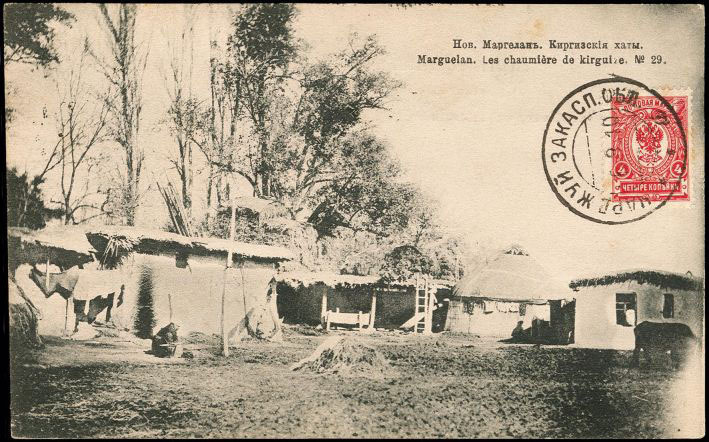 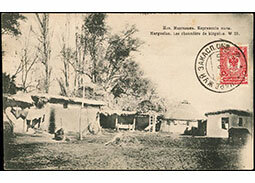 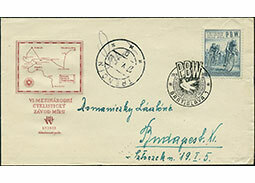 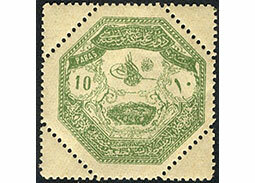 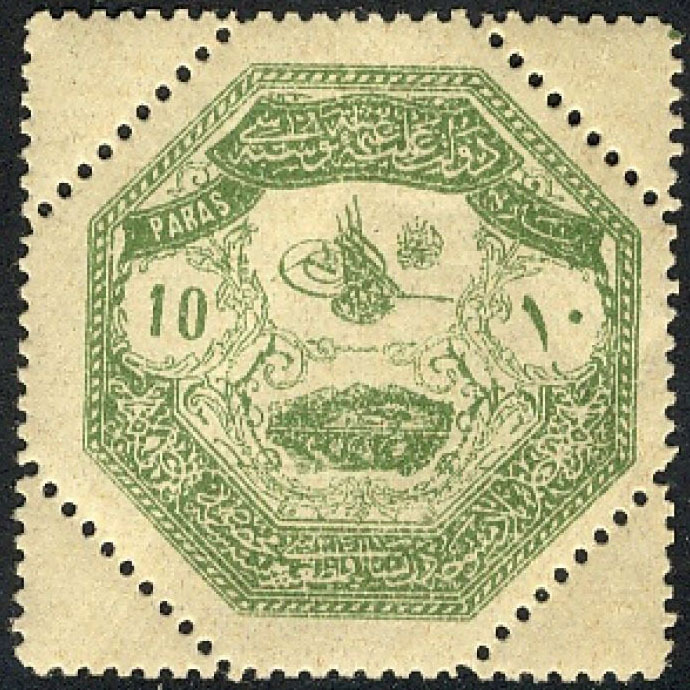 Article from the postage stamp territories area focused onThessaly - Greek territory occupied by the Ottoman Empire. 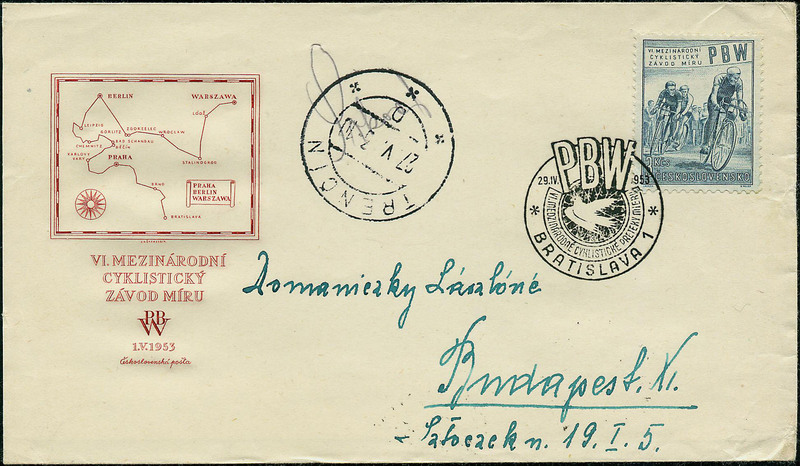 Information about the interesting and surprisingly well-functioning project to redevelop sending postcards and hence the use of postage stamps, as well as the development of philately. 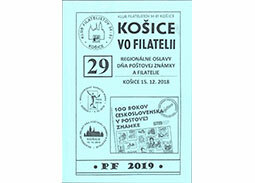 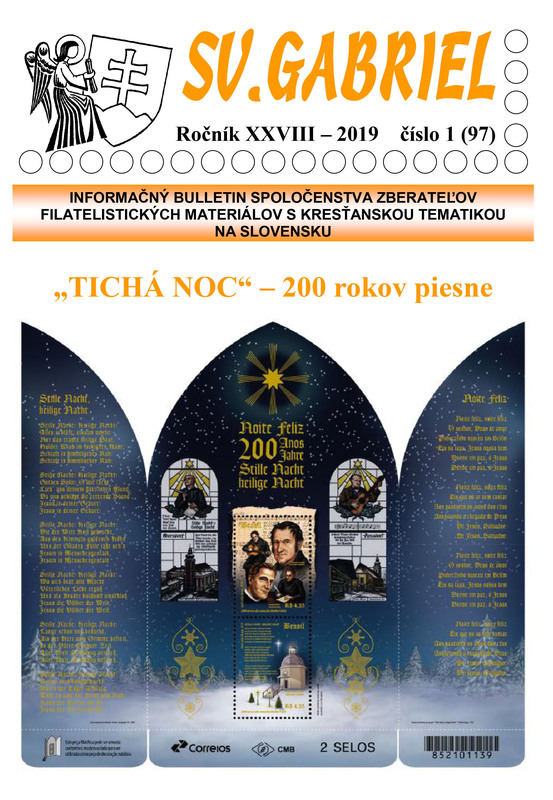 29th volume of the yearbook KOŠICE VO FILATELII è. 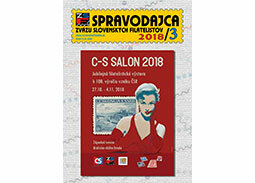 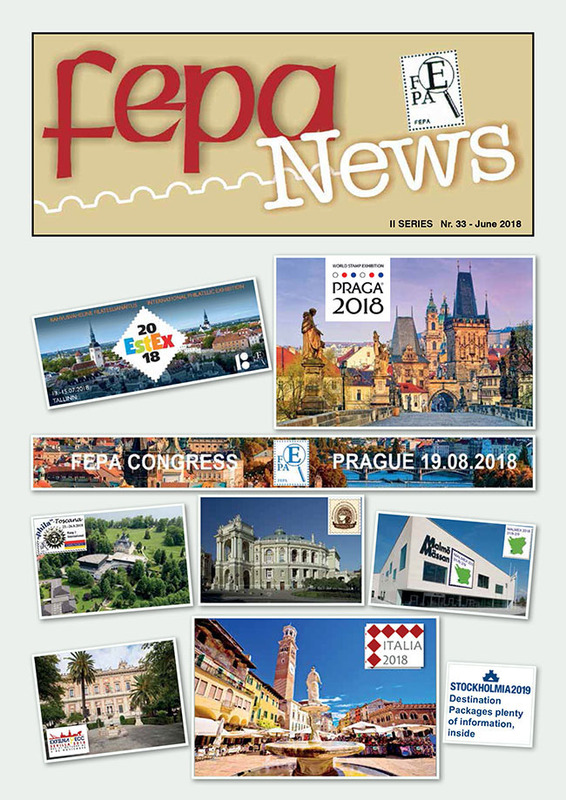 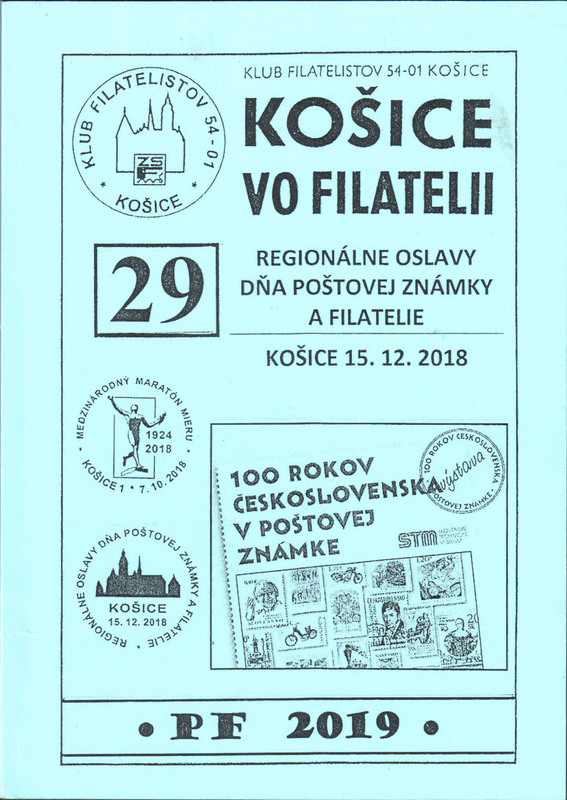 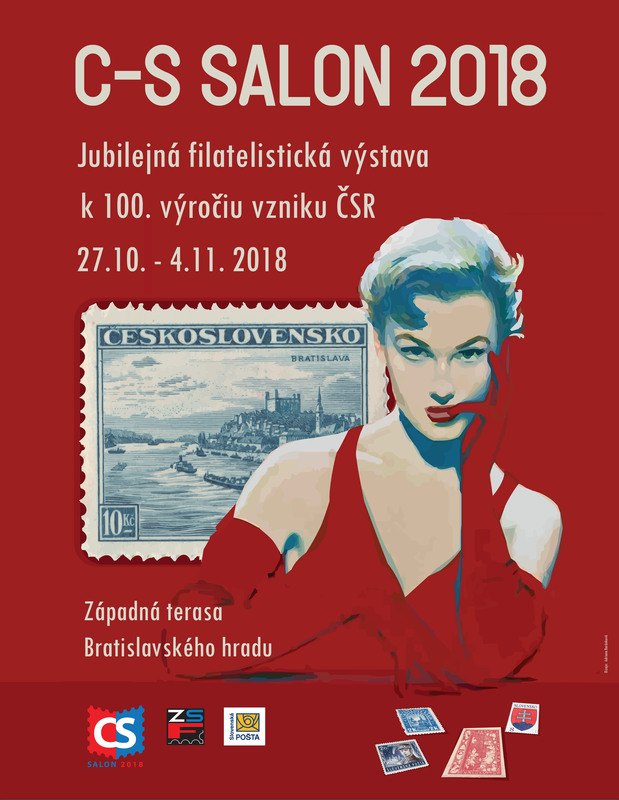 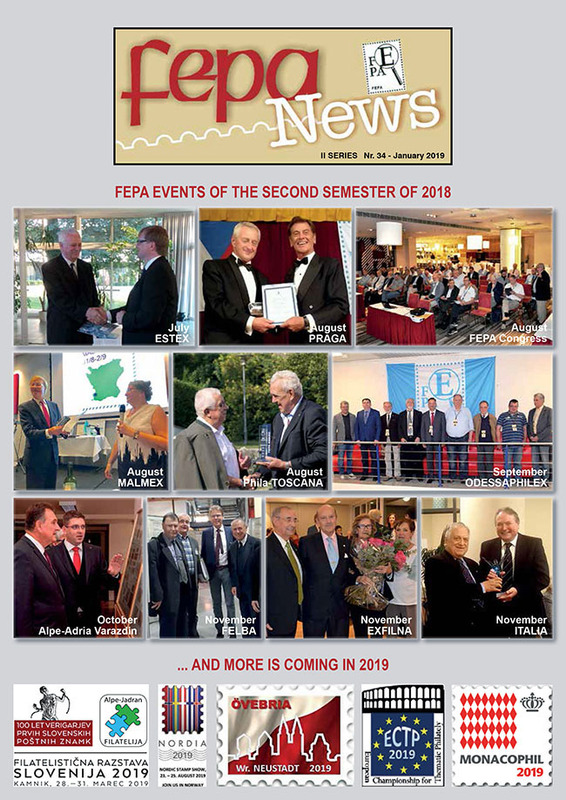 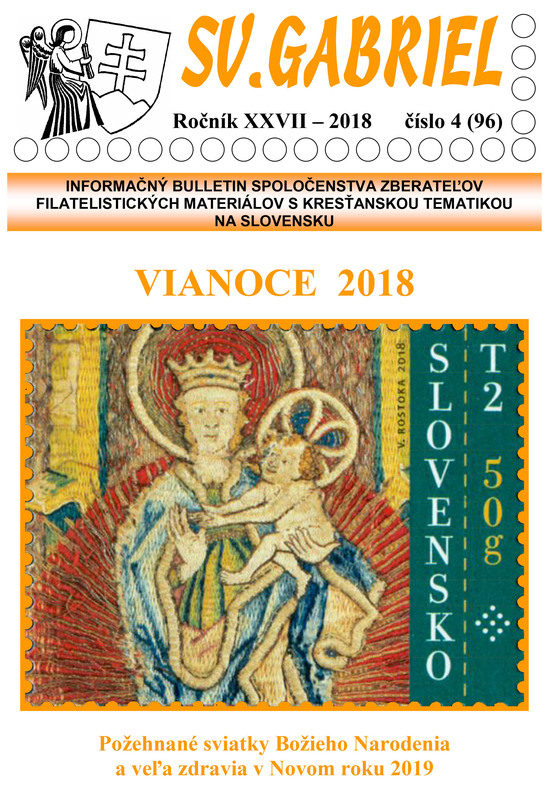 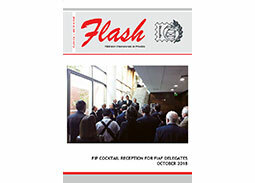 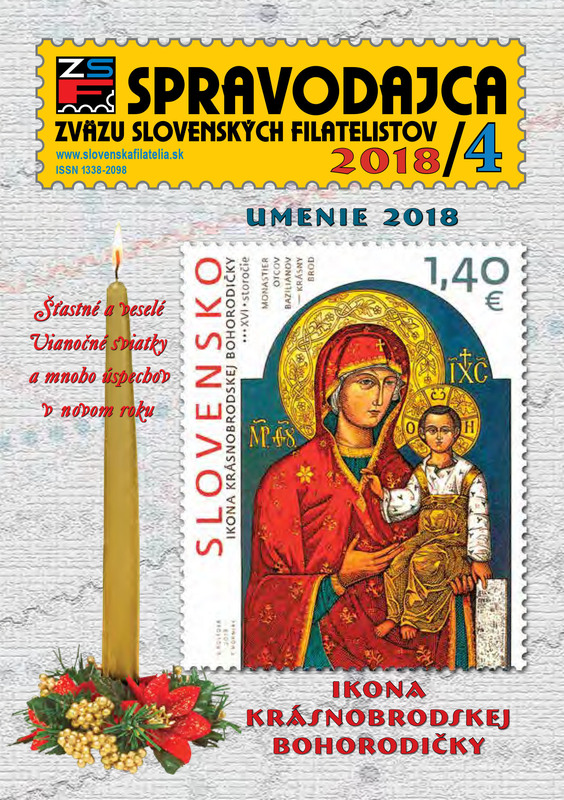 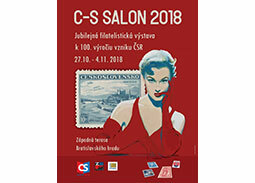 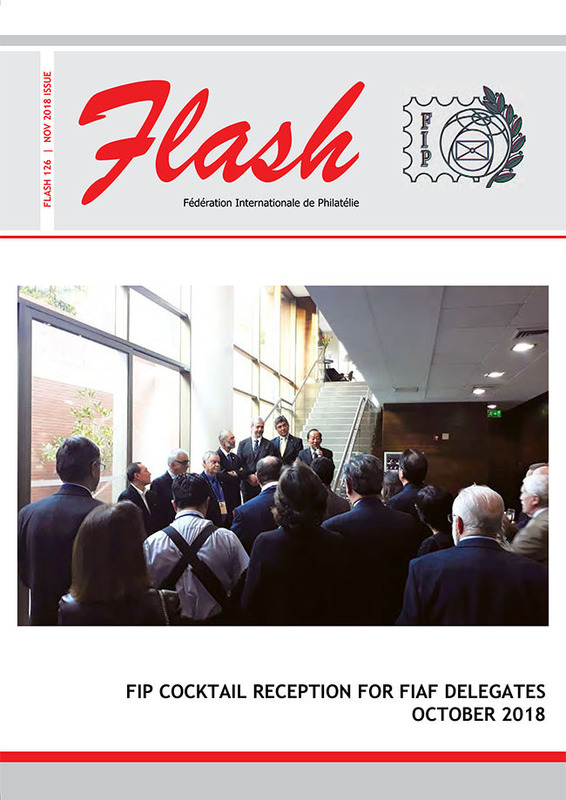 29/2018 which contains interesting specialised and popular articles on philately and relates collecting areas by renowned Kosice collectors.